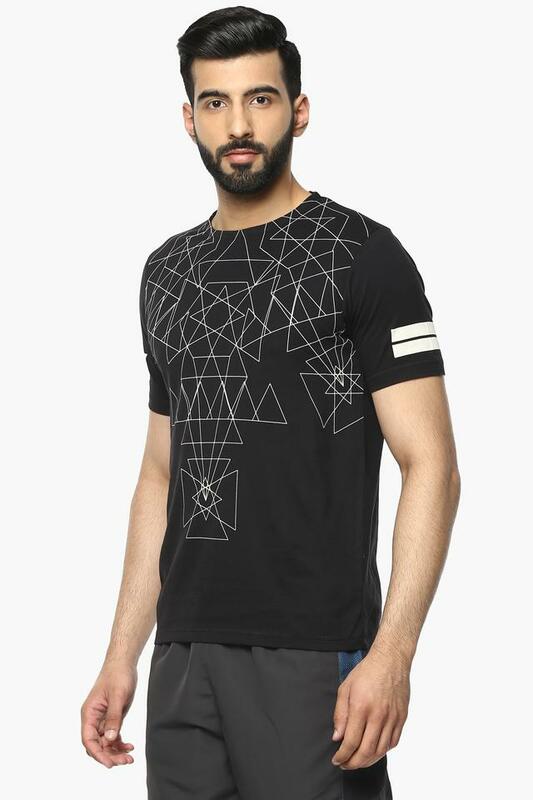 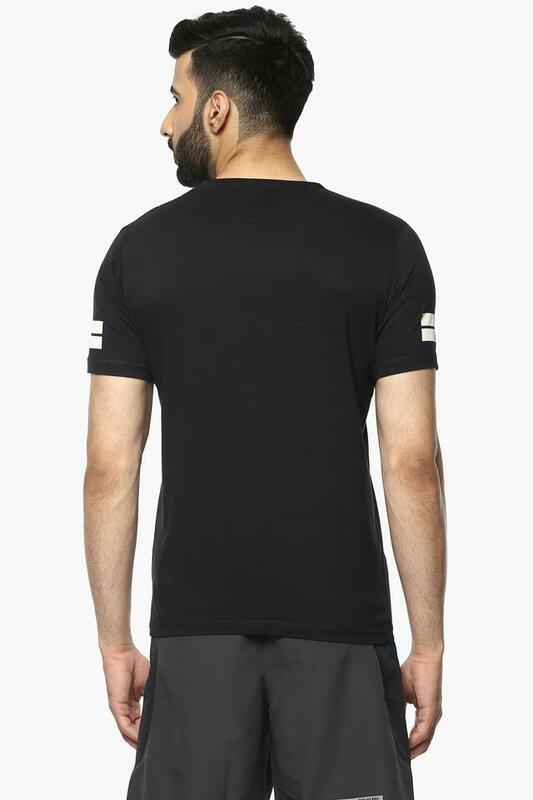 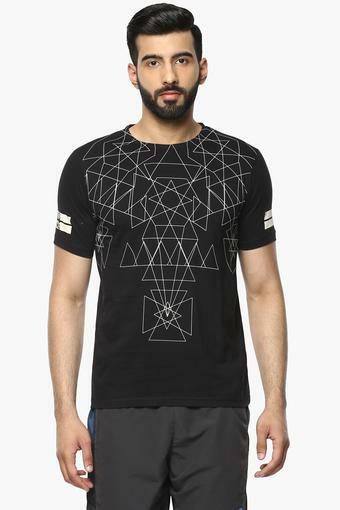 Stay relaxed for long hours by wearing this T-Shirt from the house of Proline. It has been tailored with a premium quality fabric that ensures an easy maintenance, while the print pattern gives it a stylish look. It also comes with short sleeves, which add to the overall design. 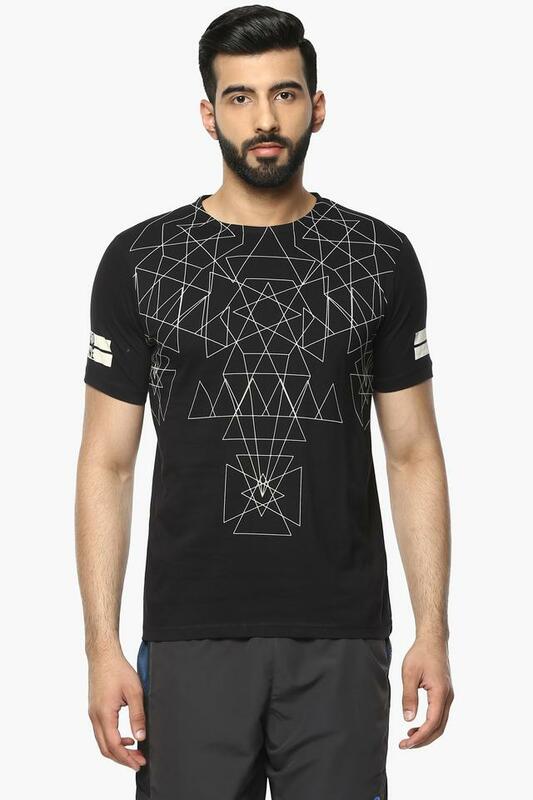 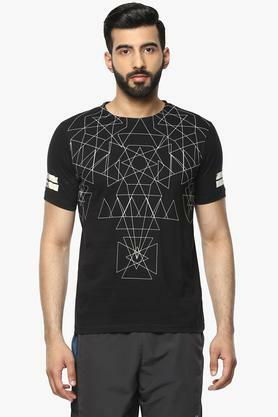 Designed keeping the latest trends in mind, this T-Shirt will be a great choice for you. 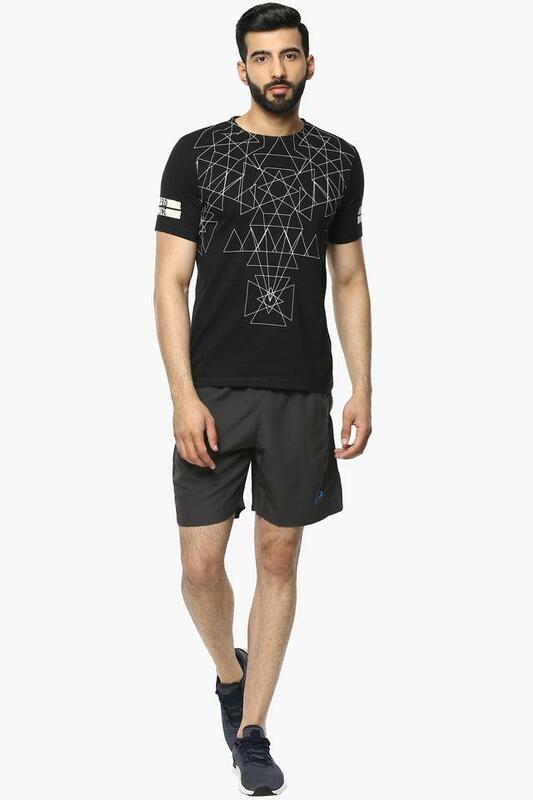 Ideal for your daily running sessions, it will go well with a pair of shorts and sports shoes.